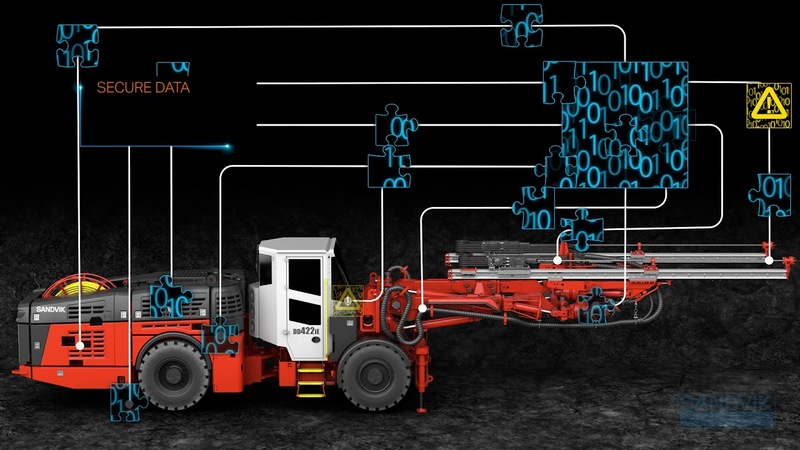 My Sandvik Productivity for surface drills delivers accurate data to help you make decisions. You can use the information to compare performance between sites, monitor fuel consumption and view readily analyzed production data and reports from any location over the internet. Ready to boost your surface drilling performance? Visit the My Sandvik web portal or contact your Sandvik representative to get 24/7 access for My Sandvik Productivity for surface drills.